A must be Taiwan high mountain tea for Taiwan tea beginners with its competitive price. 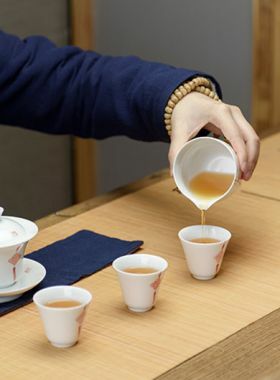 Taiwan high mountain oolong tea has a notably different taste from Fujian oolong, and is known to carry a lighter, more floral fragrance and taste. 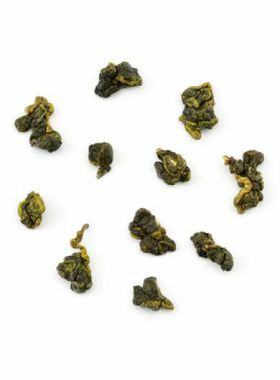 This tea in particular is an excellent example of this, and as such, it serves as a great introduction to high mountain oolong in general: the tea is sweet and smooth, with a budding savory quality that really comes out in later steeps. This tea is grown at an elevation of 800 meters, which gives it its 'high mountain' designation. As the altitude of these teas increases, the aroma and liquid further thicken and brighten as well, giving a stronger, sweeter tea. Baoshu Ecologic Tea Garden is in the Mingjian Township of Nan Tou County in Taiwan, an area once subjected to Song dynasty rule, with fertile red soil and foggy weather ensuring excellent conditions for growing high mountain tea. The owner of this tea garden, Mr. Xie, always implements organic planting to grow the sweetest and healthiest teas: pesticides and fertilizers are never used, in order to allow a non-polluted and ecologically balanced environment. 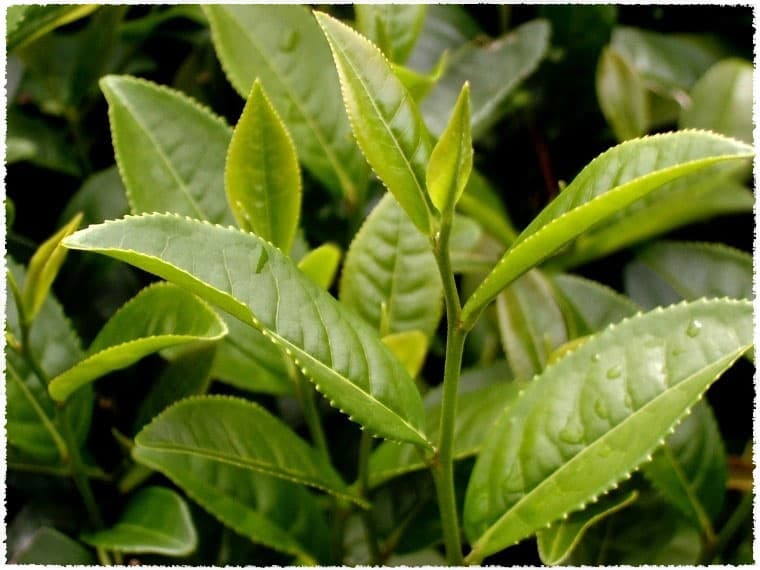 Care and joy is taken to grow and manage the trees on this ecologic land, and to bring delicious natural teas to tea lovers all around the world. 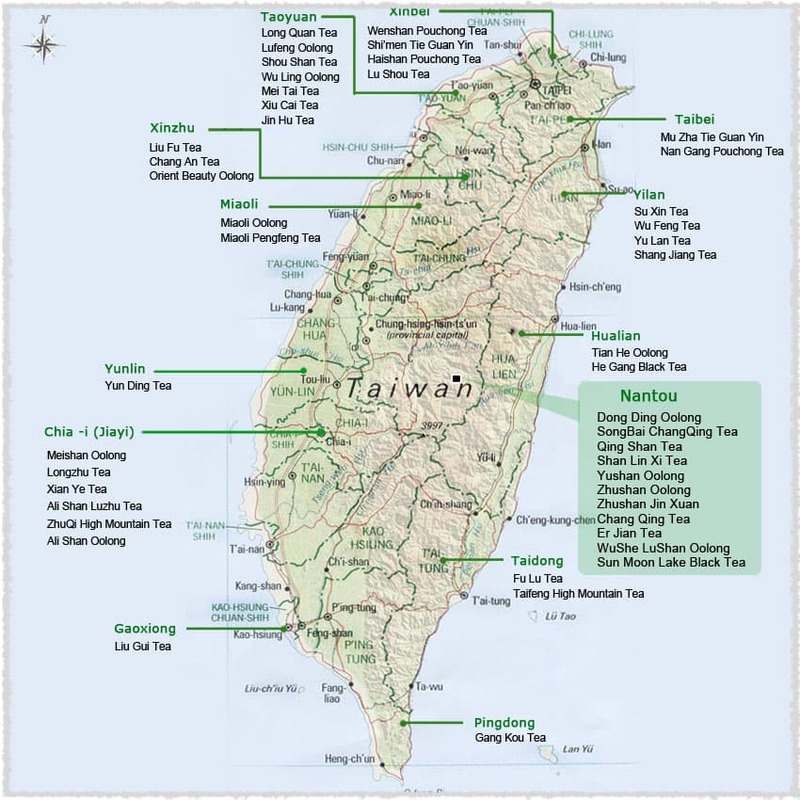 In Taiwan, tea grown above an altitude of 800 meters is referred to as “high mountain tea”. 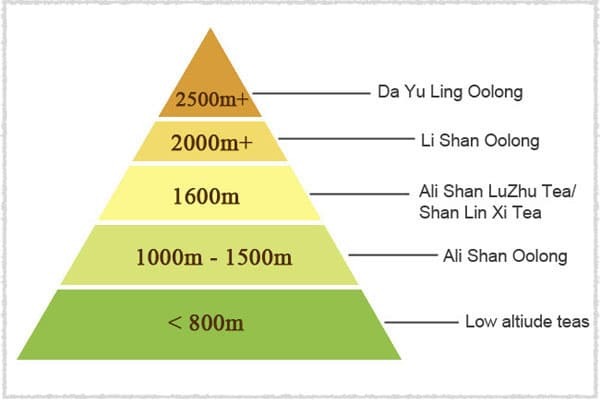 The main representatives of this type of tea include Ali Shan Oolong Tea, grown at an altitude between 1000 and 1500 meters; Ali Shan LuZhu and Shan Ling Xi, at 1600 meters; Li Zhan, at over 2000 meters; and Da Yun Lin High Mountain Cha Wang Oolong Tea , above elevations of 2500 meters. 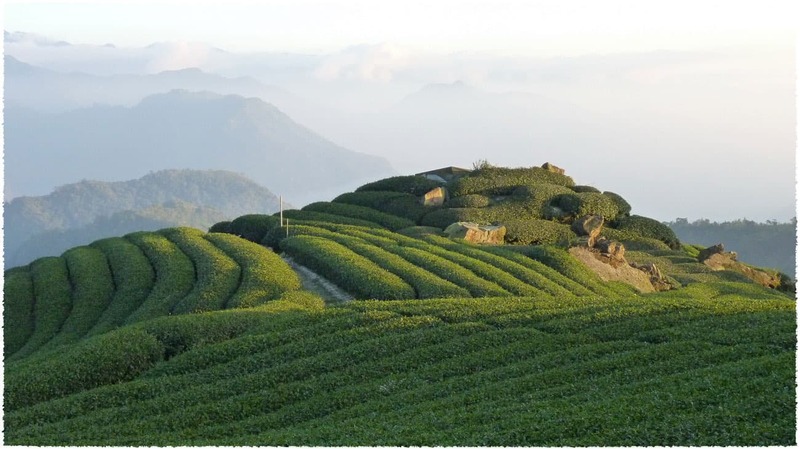 The Mingjian Township (名间乡) has a history of being a well-known and productive area for growing tea; in modern times, it has over 250 thousand acres of gardens used for the sole purpose of cultivating tea. 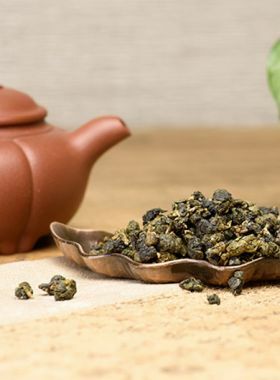 Mingjian mainly plants Qingxin oolong, though in the 1980s some new types were introduced: Jinxuan, Cuiyu, Sijchun, and Dingzu, among others. Consistent climate and harvesting processes guarantees the stable qualities from tea grown in this area. 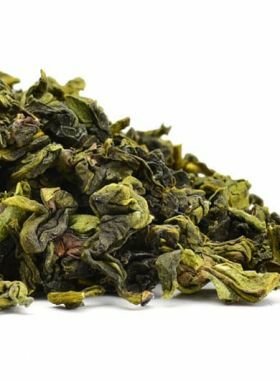 This particular high mountain oolong consists of leaves of Camellia sinensis varietal Si Ji Chun, a cultivar developed in Taiwan that belongs to a small-leafed tea bush with a high concentration of branches, buds, and leaves, which have a spindle shape and are thick and glossy. This varietal’s main producing areas are Alishan, Zhushan, and Nantou, and can be harvested in all four seasons – but are especially good in spring. Because of its strong, sweet aroma, Si Ji Chun has become quickly popular with tea lovers. Oolong tea was first developed during the early 1700s in the Fujian area of China, unique in that it is a sort of cross between non-fermented green and fully fermented black tea: as a result it has qualities of both, and thus quickly became popular all throughout eastern China and Taiwan. Today the Anxi county of China is the largest producer of oolong tea, specializing in Tie Guan Yin. One legend states that in 1855, Lin Feng Chi brought oolong tea trees from the Wuyi Mountains in the Fujian province of China to Dong Ding in Lugu, Taiwan and replanted them there, beginning the history of Taiwan’s well-known Dong Ding oolong. In 1858 the Jardine, Matheson & Co. brought semi-finished oolong tea from Taiwan to Britain, which began its spread around the world.